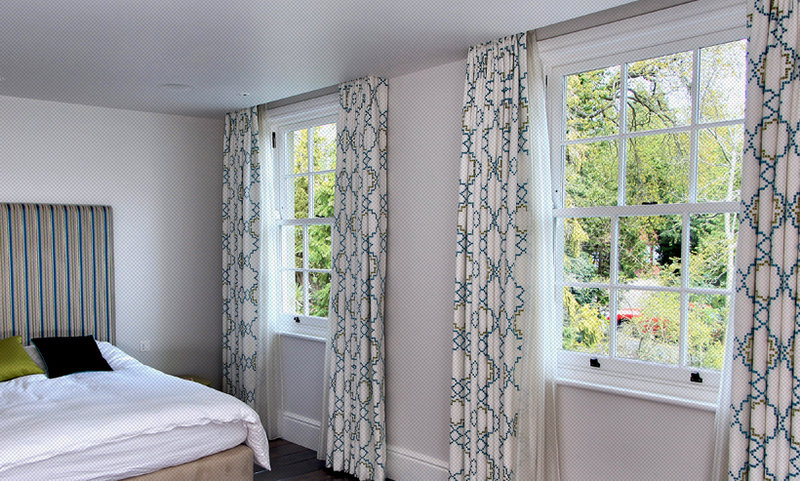 Window Republic produces all types of classic timber sash windows, meeting the needs of UK properties. We Sell. We Manufacture. We Install. 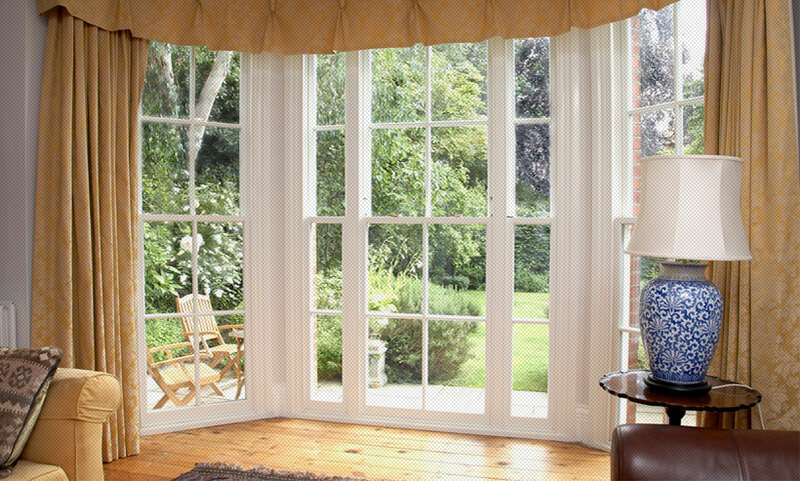 Our methodology is to replace completely the existing and doors, rather than to renovate. So when we bring our windows to site we know we can promise a complete working system. 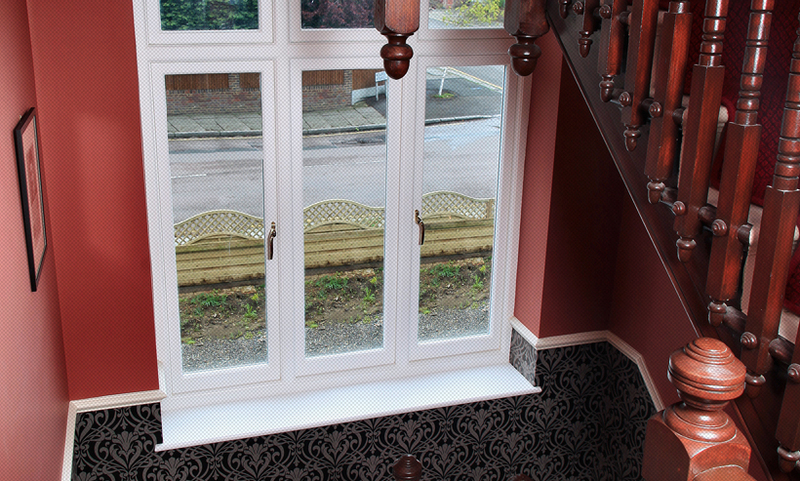 architrave to ensure the finish carries over the whole installation. The paint finish is so smooth it wont need to be prepared before repainting. Copyright © 2013 Window Republic. All rights reserved.